What Makes A Game Immersive? Like a book you can’t put down, an immersive game won’t let you go. To be immersed is to be enveloped in the environment of the game. 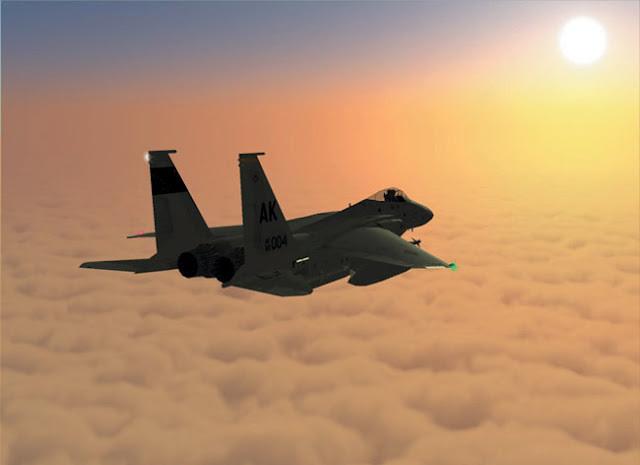 Whether by taking action or thinking through strategy, whether a fantasy game or flight sim, the environment, the action, the choices available to the game player must be true to the world they are in. Fidelity, anticipation, surprise are all results of the immersive experience. Truly, game immersion is in the mind of the player. Kynogon, the leader in Artificial Intelligence solutions for the game and simulation industries, announced yesterday that Total Immersion Software has selected Kynapse as its AI middleware solution for the RealWorld simulation platform. Defense Advanced Research Projects Agency (DARPA), delivers an intelligent tool suite providing drag and drop ease to rapidly create simulations so real that it can be used to train teams of professionals to handle complex situations such as military missions, rescue operations, and natural disasters. "We have been very impressed by the Total Immersion Software vision. 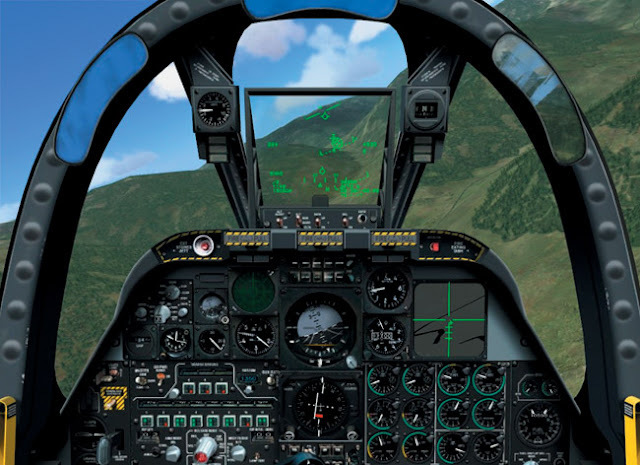 They perfectly combine military expertise and gaming technologies to reach the ambitious goals of "next generation" military simulations," says Pierre Pontevia, CTO of Kynogon. 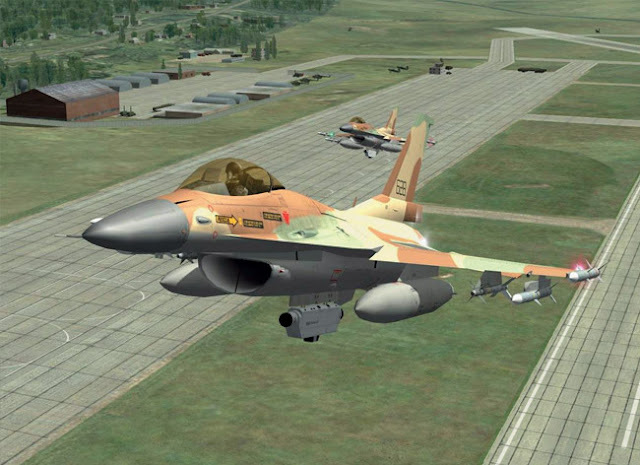 "We expect our automatic path data generator to contribute highly to one of the most ambitious goals of RealWorld: the rapid and low-cost generation of simulation scenarios for real-life mission rehearsal." "Adding the AI capabilities of Kynapse to our RealWorld platform will help the users create quickly highly realistic behaviors and complex scenarios" said Pete Bonanni, CEO of Total Immersion Software. "It is one more essential step in our strategy to bring the best-in-class technology from the video game industry to the serious game arena." The way to pull it off is to let the troops design their own pixilated rehearsal spaces. To give the soldiers a set of software tools to they can drag-and-drop together satellite images, ground photos, and drone footage to make a pixilated battlefield. Think of it like Second Life, but for war. RealWorld's intelligent tool suite empowers users to develop custom scenarios with drag-and-drop ease. In the hands of game makers, this flexibility means the ability to deliver robust immersive games in months rather than years. By compressing the time between the idea and the final game, our creative teams can deliver more titles in more genres for more platforms — at a lower cost. RealWorld represents a new business model for game development and a seismic shift in how games are made. 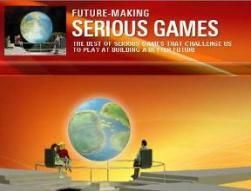 RealWorld's modular architecture enables developers to easily craft many types of multiplayer games. The Scenario Author rapidly constructs the environment with actual geospatial information from numerous data sources, including elevation models, aerial photography, satellite imagery, 2D vector and 3D building data. 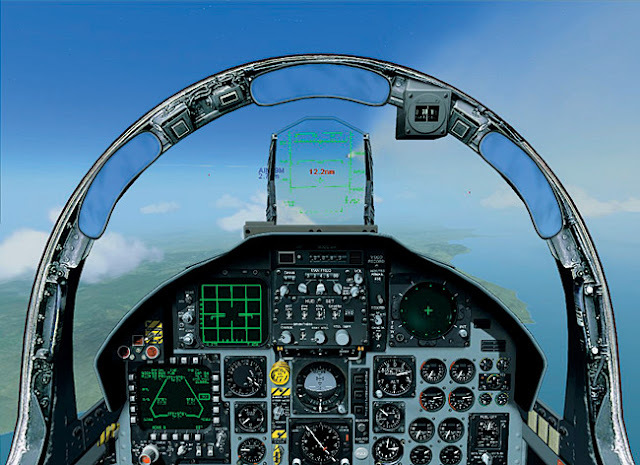 The system enables people to plan, rehearse and review scenarios as well as control the physics, artificial intelligence (AI) and business logic in the simulation or game. Kynogon develops and markets Kynapse, a unique A.I. engine. 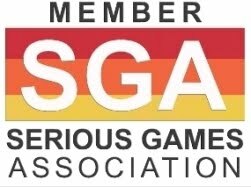 Kynapse is used by the world's leading game developers such as Electronic Arts, Activision, Bethesda Softworks, Lionhead Studios, Real Time Worlds, SEGA, Sony Online Entertainment, Spark Unlimited and Turbine, for the development of their AAA titles. Kynapse has been used in the development of more than 60 of some of the best known game titles including Crackdown, Alone in the Dark 5, Fable 2, Sacred 2 and The Lord of the Rings Online™: Shadows of Angmar™. Kynapse has also been selected by industry leaders such as EADS and British Aerospace Systems as their preferred AI solution. About Total Immersion Software, Inc.
Total Immersion Software is a game platform and tools innovator expanding the boundaries of fidelity and flexibility in game making. The RealWorld platform enables Total Immersion Software to develop AAA titles with unprecedented speed and realism. 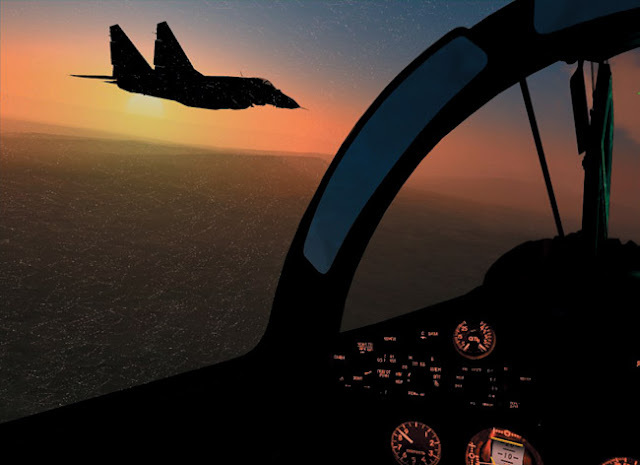 Total Immersion Software can accelerate the creation of blockbuster titles in both the entertainment market and the training, simulation and mission rehearsal markets.